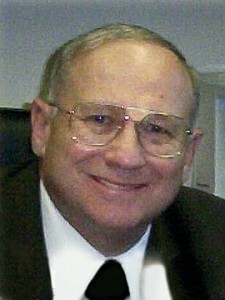 Married to Dr. George H. Alquist, Jr. since 1972 and has served since 1983 ministering within the church as Pastor’s wife, church secretary as well as teaching women and children. Co-authored, “Christian Lady’s Handbook” and authored curriculum for the Handmaids of the Lord Ministry. She has spoken at ladies meetings and also a regional Sword of the Lord ladies Jubilee. Before ministering at Grace of Calvary, she designed the business program and taught business subjects at Bethel Christian School, Erie, Pa. Prior to that she was an Administrative Assistant at Alcoa Technical Center, New Kensington, Pa. He holds a Bachelor Degree in Bible From Landmark Baptist College in Haines City, Florida. Pastor Anderson has been Pastoring over 16 years. 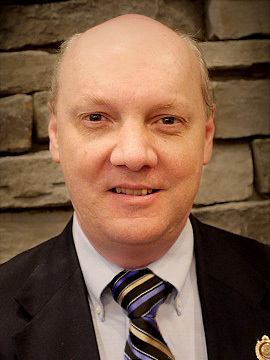 He is presently Pastoring Corry Baptist Church in Corry, PA.
Is the pastor of Maranatha Baptist Church in Mayville, New York. He was saved in 1971. He taught 25 years of Math and Science in Syracuse Christian school in Syracuse, Indiana (Now New Paris, IN.) He also has pastored for 21 years. With 5 years mission work in Southern Texas and Northern Mexico, 3 years working in a church plant in Elkhart, Indiana, and has pastored in Mayville, NY since 2001. He has a Bachelor of Science In Biblical Studies, and he has a Masters in Graduate of Theology from Indiana Fundamental Bible Institute in New Paris, Indiana. Finished Bob Jones University with an Associates in Culinary Arts and a Bachelors in Business Management. Currently Works at Firebirds as a cook. And is part of a team for opening new Firebirds restaurants around the country. 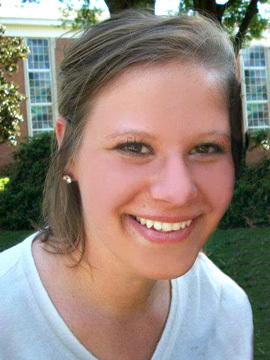 Jessica Riley is also a member of Grace of Calvary Baptist Church. As a 20 year old, Pastor Darnell received Christ as Savior at his home church in Gate City, VA. He answered the call into the ministry a short time later. In 2005 he graduated from Crown College in Powell, TN with a Bachelor Degree in Pastor Studies and a Master of Ministry. 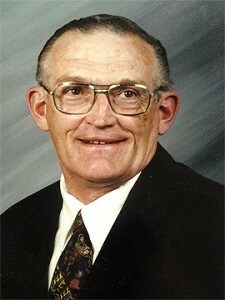 He served as a staff member for 3 years at Temple Baptist in Powell, TN. 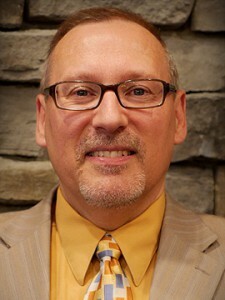 Following a 2 year pastorate in Georgia, he has been serving since 2011 as the pastor of Harmony Baptist Church in Waterford, Pa.
Mr. Rivera was saved on March 24, 1993 and called to preach in 1995. 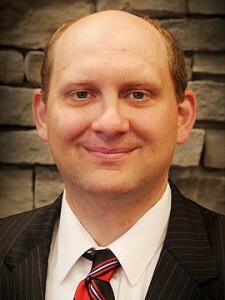 He attended Puerto Rico Baptist College and graduated with a Bachelor’s of Arts in Biblical Studies in 2000. Since then he has served in local independent, fundamental Baptist churches in various capacities and taught in Christian school. 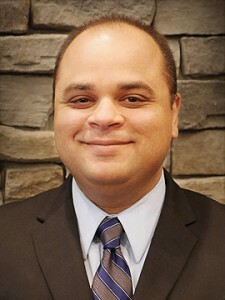 Ricardo Rivera is a Member of Grace of Calvary Baptist Church. Vivian is married to Ricardo Rivera and was saved at the age of 10. She holds a Bachelor of Arts with a minor in Early Childhood Education: Preschool Level K3 with 31 credits of special education. 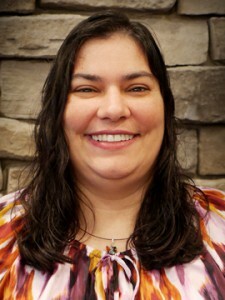 She also holds two teaching certifications from Puerto Rico. Vivian Beardsley Rivera is a member of Grace of Calvary Baptist Church. 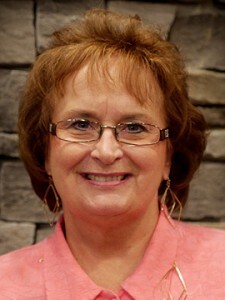 Graduated from Edinboro University in 1979 with a BS in Elementary education with a Minor in Early Childhood. Earned 14 quarter hours in a Masters in Reading Program in 1981 from Bowling Green University. In 2006 earned a Master’s Degree in School Administration with a Principal’s Certification K-12 from Duquesne University. Was chosen as a Golden Apple Award Teacher and wrote a Grant that was selected as one of three best grants written in a 23 state competition. 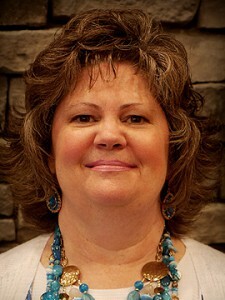 She is also a member of Grace of Calvary Baptist Church. Is the pastor of Fellowship Bible Baptist Church, Wattsburg PA. Has a BA in School of Religion from BJU. Has a Dr. of Divinity from Faith School of Theology. Has been Pastoring over 40 years. He founded and pastored Open Door Bible Church and is also the founder and president of Open Door Christian Academy. 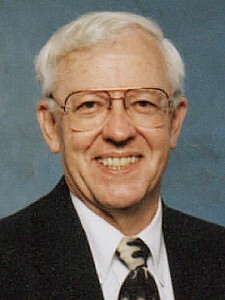 He taught Bible and Physics for 16 years at ODCA. Received his BS in Software Engineering from Penn State Behrend in 2014. He became a member of Grace of Calvary in 2012 after arriving in Erie for schooling. While at Grace of Calvary, he met his wife Maria and they were married in 2014. 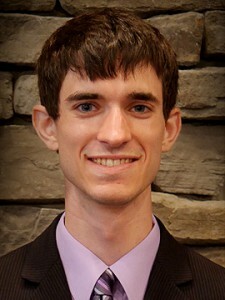 Michael is currently employed at Distributed Network Software, LLC, located in Erie. A 2010 Graduate of Edinboro University of Pennsylvania with a B.S. in Accounting. 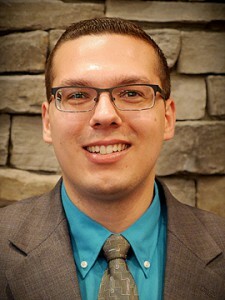 He currently works as an Accountant for Ramac Industries, Inc., a local machine shop in Erie. He is involved in several ministries here at Grace of Calvary, and is the Sunday School Superintendent. Graduated in 1989 from Trinity Baptist College in Jacksonville, Florida with a B.A. in Church Ministries. From there he followed the Lord’s will and worked as a Youth Pastor until God led him to start his own church. He has over fourteen years of pastoral experience. He is currently doing pulpit supply for area churches as the Lord leads, and fills in for Pastor Alquist when needed. Received a Bachelor of Science Degree in accounting in 1991 from D’youville College. Worked as a CPA, Controller and CFO for 20 plus years. And has been going to Grace of Calvary since 1998.